In Washington State, there are more cars on the road than ever before and more distractions. It is an unfortunate reality that people are injured on the roadways. 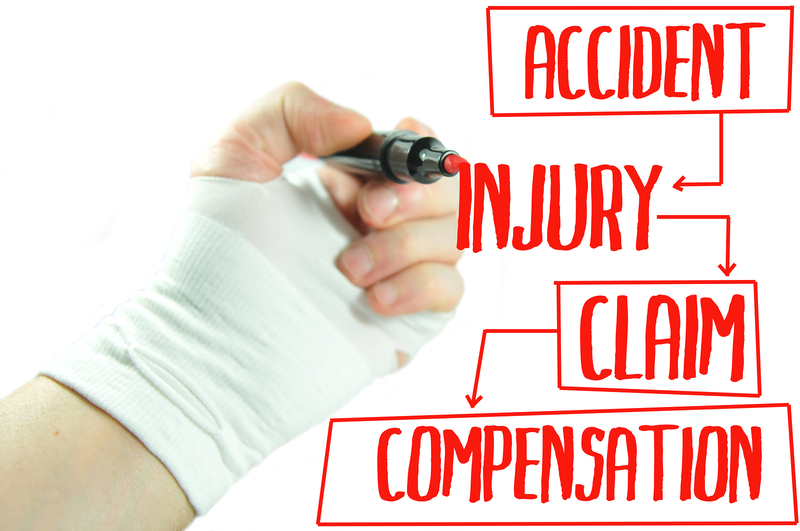 The injuries range from minor auto accident injuries to the often severe injuries. Car accidents usually are not on purpose or intentionally, however the majority of Washington State car accidents are caused by the negligence of one of the drivers. Once a person is involved in a Washington State Car accident, it becomes a very serious, scary and confusing time. No one driving home from Seattle to Bellevue ever plans on being in an auto collision. Although, you may have done more planning than you think by purchasing a Washington State auto insurance policy. It is the law to have auto insurance, but it does not mean that these insurance companies are easy to work with. Furthermore, these insurance companies are “for profit” businesses and desire their adjusters to pay out as little as possible. If you are involved in a King County, Washington car accident it is important to look to your insurance policy. You have been paying into this policy for years, and now it is time to look at it. The policy can look very confusing, but in reality should not be too difficult to understand. If you have any problem understanding it, you can contact your agent to explain or show your auto accident attorney. Washington State insurance policies will include PIP. 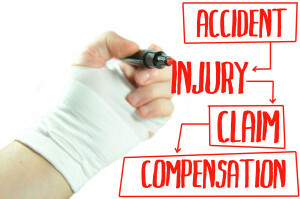 PIP stands for personal injury protection. What PIP does is pay for your medical bills and lost earnings up to the limit. PIP should cover you no matter who is at fault. However, PIP will not compensate you for any pain and suffering or anything of that sort. Both drivers should have Bodily Injury Liability Insurance. The at-fault driver/negligent driver is liable for and should compensate or pay for the losses that are connected to your injuries. The responsible party’s policy will pay your medical expense, non-economic damages like pain and suffering and lost earnings. If the at-fault driver’s policy limit cannot fully compensate for your injuries, you may be able to look to your own car accident insurance policy. This type of coverage is called underinsured or uninsured coverage and also referred to as UM or UIM. If you are like me, you hate going to the doctor, and you think all your injuries will magically go away. I have learned the hard way that thinking like that is ridiculous. Even if you have what appears to be a small injury or a sore neck, seek medical care. These things have a way of becoming much worse. If you are seriously injured get to the emergency room or urgent care right away. Furthermore, the insurance companies will rely heavily on your medical records to determine how you will be compensated. When visiting the doctor, tell them exactly what is bothering you. Do not minimize your injuries. As I mentioned before, insurance companies are very savvy and are looking to pay the lease amount possible. It is hard to blame them; it is only good business. Remember that you do not need to settle on what they offer. Making a Washington State personal injury claims is not easy and quality Auto accident personal injury attorneys are equipped the help maximize the economic recovery. Most all, including our office only require a fee if you prevail. Auto Accident Attorney, Joseph Rome, is dedicated to helping his clients through this difficult time. Mr. Rome will assist you in achieving the best results in your Washington State Personal injury cases. As always, we offer a free, confidential consultation. Please complete the contact form or call me today to schedule an appointment (425) 429-1729. More Information on Auto Accidents and Related Articles.